Statistics show that more and more people seek advice from financial planning professionals to alleviate the negative impact of unstable economies Thus, because of these people, a career in financial planning will be filled with opportunities and challenges. However, even if many people turn to financial advisors for advice, the dilemma arises in choosing the right financial planner for them, as an increasing number of people in the financial services industry call themselves "financial advisers." Therefore, there is a need for true financial planning professionals to differentiate themselves and demonstrate confidently that they are truly competent and capable. This differentiation can be achieved by choosing to become an Associate Financial Planner (AFP®), a professional designation awarded by the Registered Financial Planners Philippines. The public is looking for a financial planner who has demonstrated a commitment to competency, and financial professionals want an established certification that will set them apart from the globally expanding financial planning profession. As an AFP®, you can energize and revitalize your career by leveraging the knowledge and prestige associated with one of the world's most recognized financial planning certification. Strict eligibility criteria mean only a selected few are privileged to hold this designation. Provides a good starting point for professionals who have the necessary skills sets and knowledge in basic personal financial planning. Provides an interim designation while you are pursuing the Registered Financial Planner (RFP®) quantification in the future. Become part of the preeminent financial planning organization in the country, the Association of RFPs in the Philippines with numerous benefits, including access to technical sessions, events, seminars, and conferences. 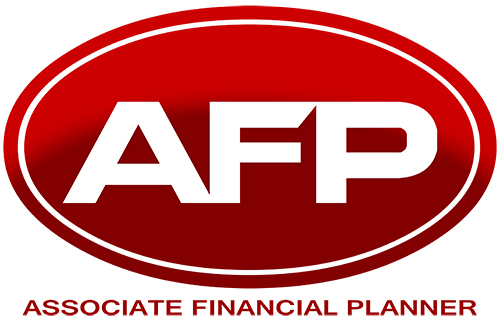 Successfully complete Associate Financial Planner (AFP®) Program of RFP® Philippines. Possess the following number of years of relevant work experience and corresponding education requirement: (a) 1 year for degree holders or (b) 3 years for applicants who are undergraduates. Adhere to the Code of Ethics and Professional Responsibility of RFPI Philippines.